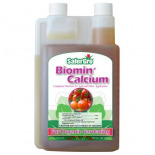 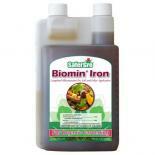 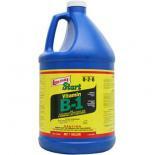 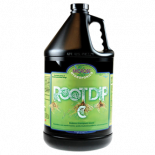 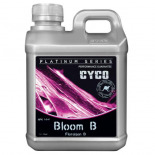 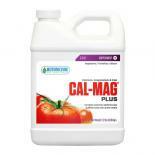 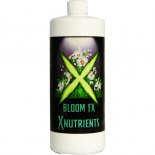 Bloom Nutrients are well suited for any plant during its flowering or fruiting stages. 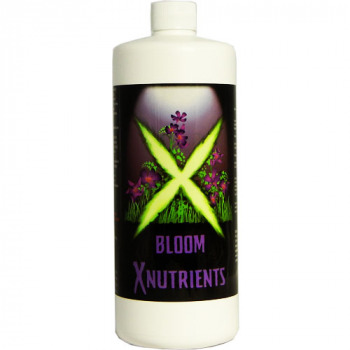 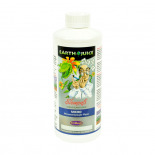 It gives excellent results as a basic nutrient. 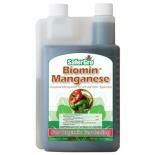 It has the proper blend of NPK and trace elements, including manganese and zinc. 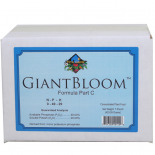 These trace elements are essential to plants during their flowering or fruiting stages for optimal crop yield. Use with Micro Nutrients for optimal results. 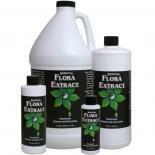 Flora Extract - 8 oz.